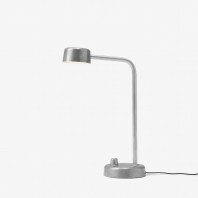 Equipped with a sophisticated sensitive switch that allows easy control of the brightness, the dimmable Tunto LED4 desk lamp is a true masterpiece. 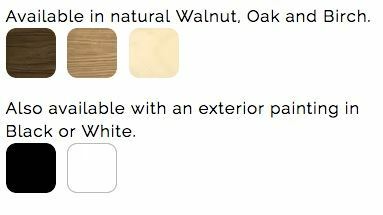 With its lacquer surface finish, it is made out of multiple veneer layers in order to give a thickness of 8 mm of pure quality. 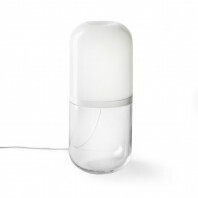 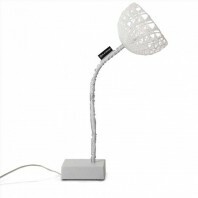 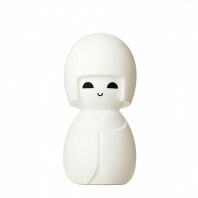 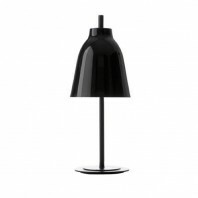 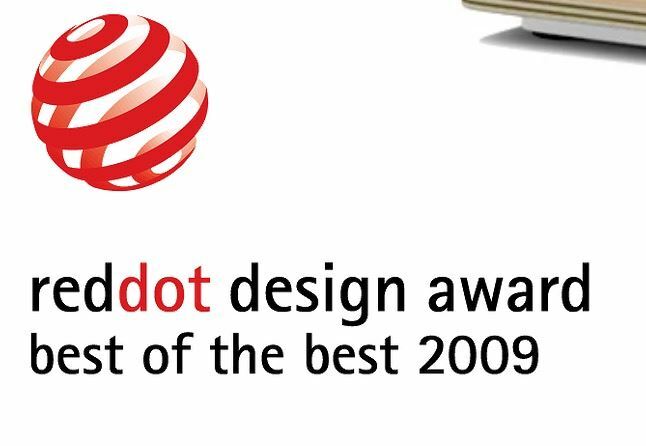 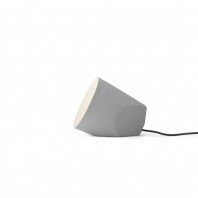 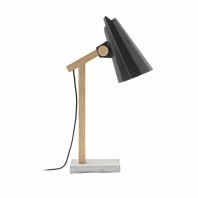 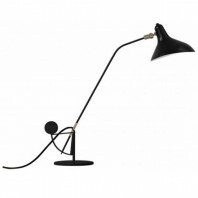 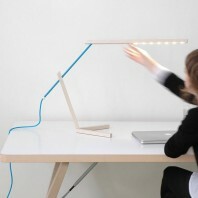 The Tunto LED4 desk lamp is handmade in Finland, and has been designed by Tunto owner and founder Mikko Kärkkäinen. 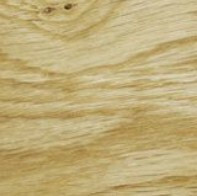 The wood is hand-picked to ensure a premium quality and the crafting is realised by respecting this noble material. 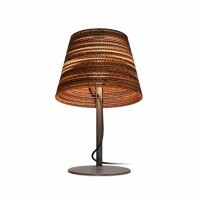 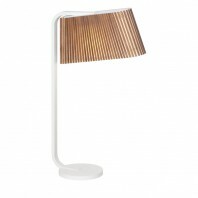 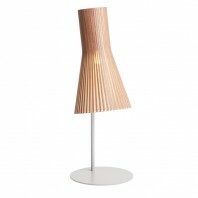 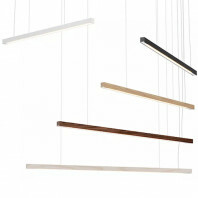 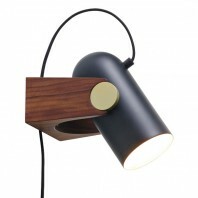 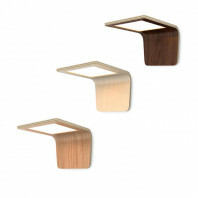 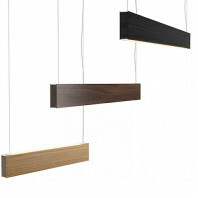 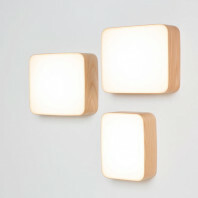 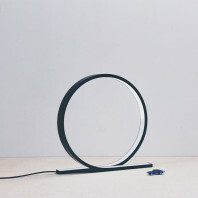 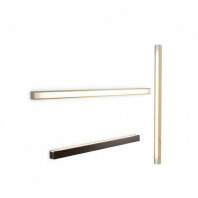 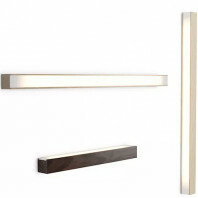 The LED4 consists of a twice bended wooden board and is available in three different materials: oak, walnut and birch. 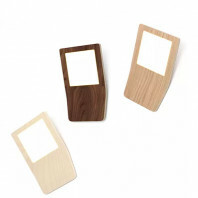 It is also possible to choose the inner side in oak, walnut or birch with the outer side in white or black. 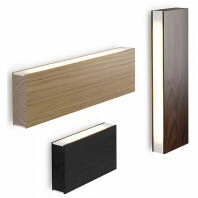 With these combinations, the LED4 can be placed in any kind of environment. 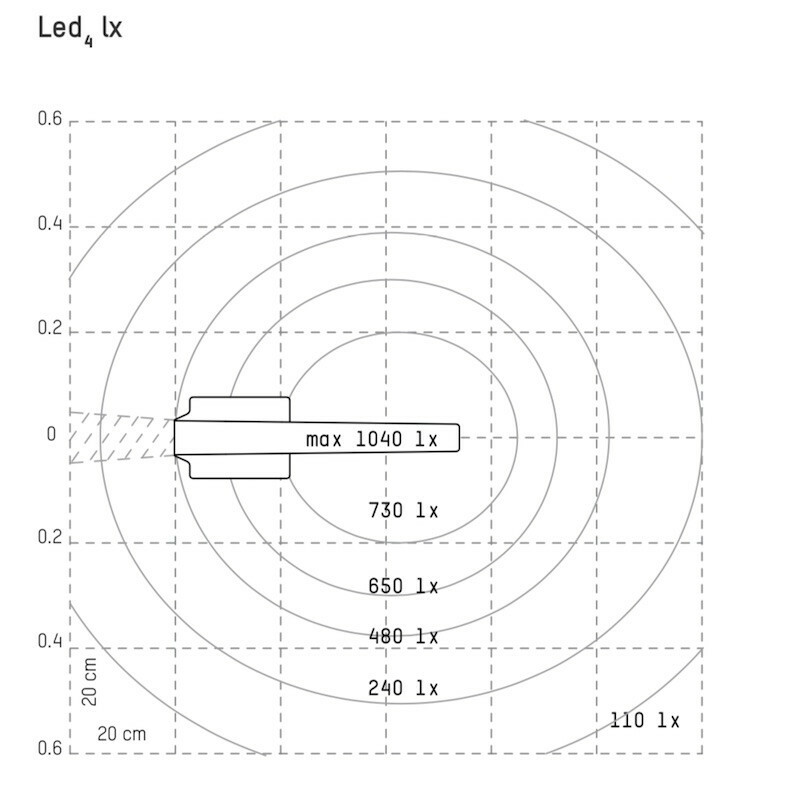 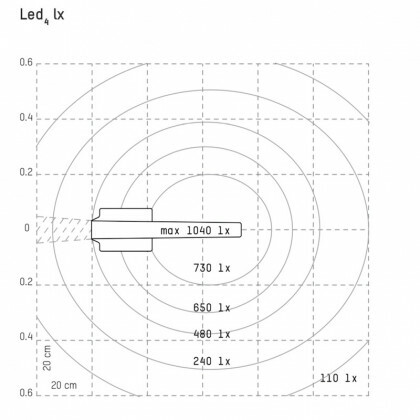 The LED4 should be used in interior spaces only and is provided with an 180 cm black power cable. 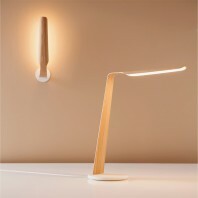 It is operated by gentle touch as it contains no visible switches to give the user a true feel of the material: it is a perfect combination between modernity and traditionality. 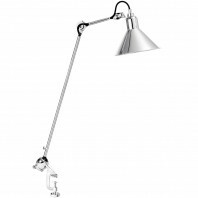 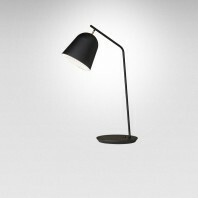 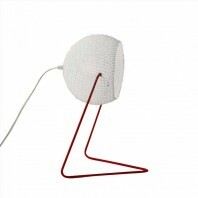 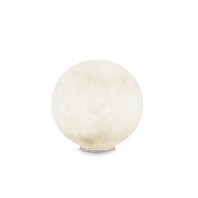 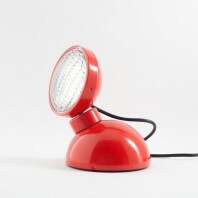 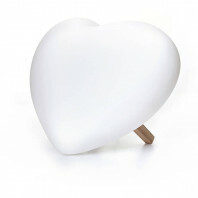 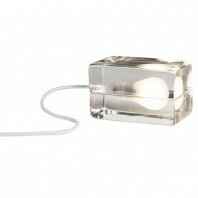 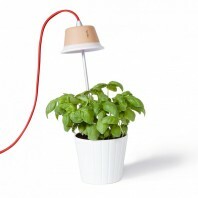 It is especially suited for the illumination of working areas and desks due to its special shape.